EN I can`t wait for the summer holidays. 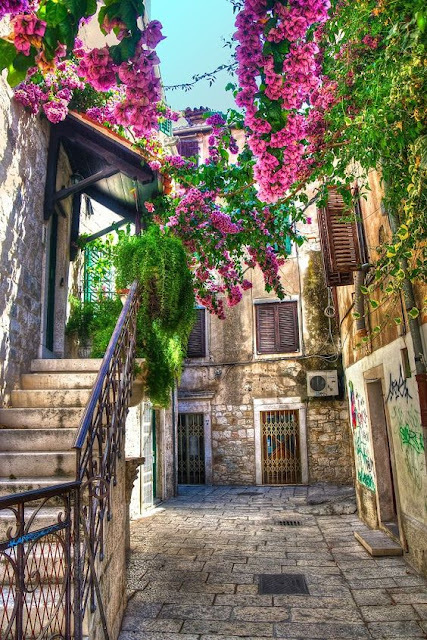 We finally booked our flight and our apartment via airbnb to Split, Croatia. Our choice felt on Croatia this time, but don`t get me wrong it is not because of Game of Thrones, although we are watching all new episodes ever Monday. But this is not our main reasn of this year`s travel destination. We are overwhelmed by its beautiful nature and the Adriatic Sea and it is simply a cherry on the top that we can experience the shoting locations from this popular series. There is nothing better than travel, change your location, enjoy new cultures, nature, sun and the beach. I must admit I am addicted to Snapchat. It is my morning, after-work routine to zip my coffee and watch the latest Snapchat history of my favourite blogger like Jessica Mercedes ("Jemerced"), Nina ("Fashiioncarpet), Caro Daur (carodaurohnee), The Stylejunction ("Eileen Stylejunction, Anja Stylejunction), "meriwild", Kristina Bazan (kristina_bazan). It is incredible how often full-time bloggers are on tour. It seems they live always on packed luggage. On one side I envy them, but on the other hand I know how stressful it can be. 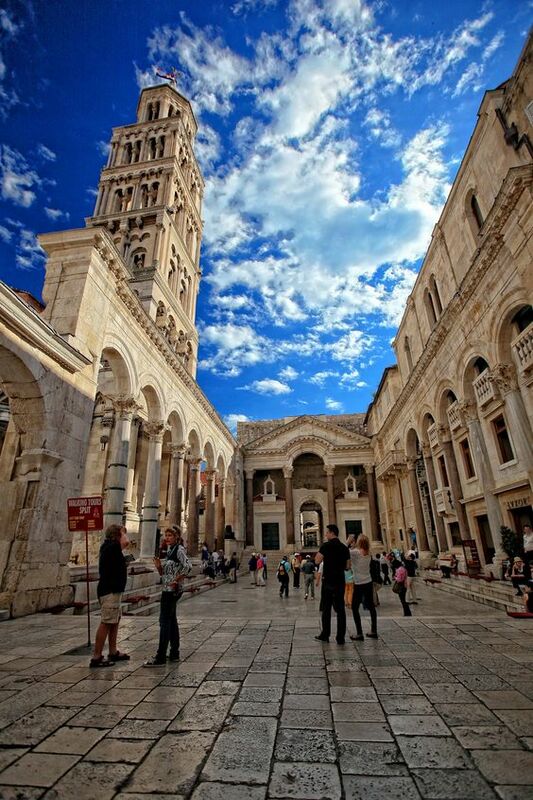 Coming back to Split and Game of Thrones: One of the numerous attractions is the Diocletian’s Palace.Walk the same path that Daenarys did, in a fully guided tour of the 1,700-year-old palace of the emporer Diocletian. You’ll be shown Daenarys’ throne room and the narrow corridors of the city of Meereen that Daenarys conquers, freeing the slaves and killing the slavemasters.Wander along the cellars of Diocletian’s Palace, where they shot the scene where the slaves conspired with Grey Worm and the Unsullied Army to overthrow the slavemasters. Besides this search for the filming locations of Game of Thrones, we would like to explore the nearest island like for example Hvar and Vas. Each hour either a ferry or a soeedboat is leaving the coast and would transport us to the islands of our choice. We can`t wait ! DE Ich kann die Sommerferien kaum erwarten: Wir haben endlich unseren Flug und unsere Wohnung über airbnb nach Split, Kroatien gebucht. Unsere Wahl fiel diesmal auf Kroatien, aber zieht jetzt nicht allzu schnelle Zusammenschlüsse, denn unser Reiseziel haben wir unabhängig von der populären Sendung Game of Thrones gewählt. Wir sind überwältigt von der schönen Natur, der Adriaküste und es ist einfach eine Art Kirsche auf der Spitze, dass wir die Shoting Standorte aus dieser beliebten Serie erleben können. Es gibt nichts besseres als Reisen, seinen Standort zu ändern, neue Kulturen zu erleben, Natur, Sonne und den Strand zu genießen. Ich muss zugeben, ich bin süchtig nach Snapchat. 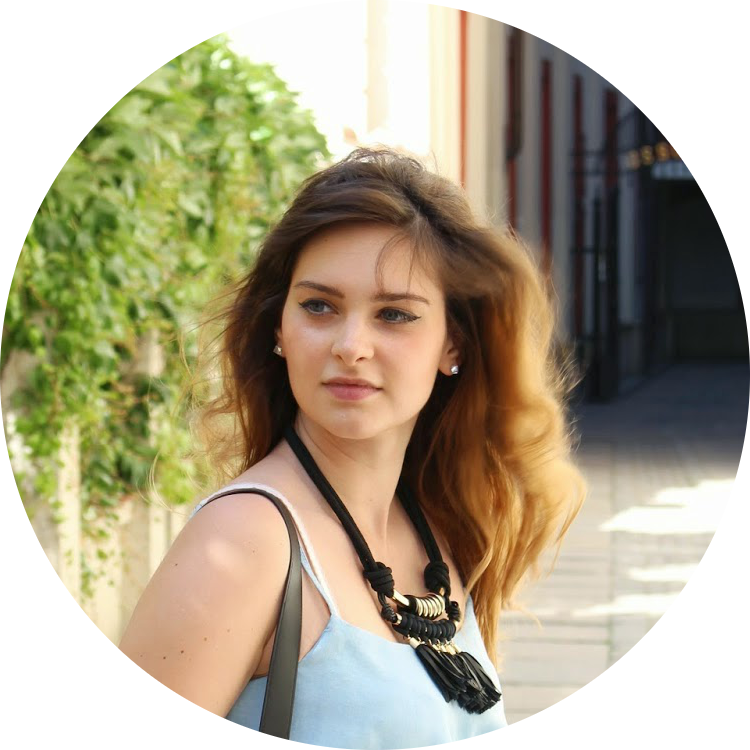 Es gehört zu meiner Morgen und nach-der-Arbeit-Routine an meinem Kaffee zu nippen und die neueste Snapchat Geschichte meiner Lieblings-Blogger wie Jessica Mercedes ("Jemerced"), Nina ("Fashiioncarpet), Caro Daur (carodaurohnee), Stylejunction ("Eileen Stylejunction", Anja Stylejunction), Kristina Bazan (kristina_bazan) anzuschauen. Es ist unglaublich, wie oft Vollzeit -Blogger auf Tour sind. Es scheint, sie leben immer auf gepackten Koffern. Auf der einen Seite beneide ich sie, aber auf der anderen weiß ich, wie anstrengend es sein kann ständig zu verreisen. Keller des Diokletian-Palastes, wo die Szene gedreht wurde, wo die Sklaven mit "Grey-Worm" und die "Unsullied" Armee die Sklavenhalter zu stürzen verschworen. Neben dieser Suche nach den zahlreichen Drehorten von Game of Thrones, haben wir uns vorgenommen einige Insel in der Nähe zu besichtigen wie zum Beispiel Hvar und Vas. Jede Stunde fährt von der Küste aus entweder eine Fähre oder ein Schnellboot, dass uns dann auf die jeweilige Insel hintransportieren würde. Wir können es schon kaum erwarten!